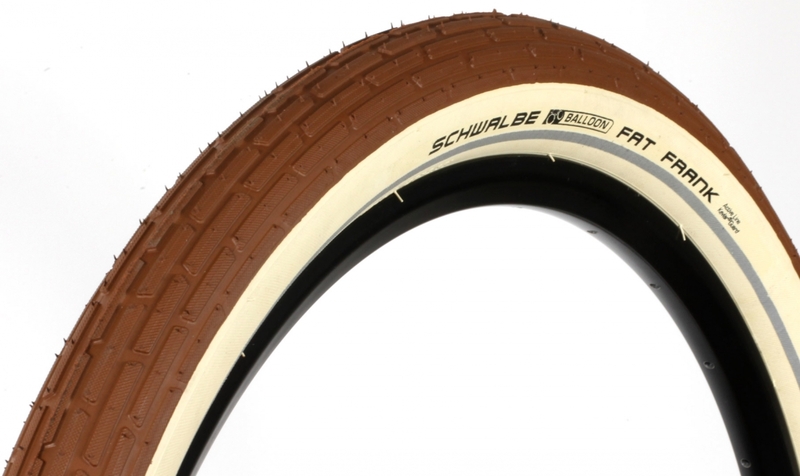 Reliability and quality : 50 tpi casing with Kevlar underlayer. 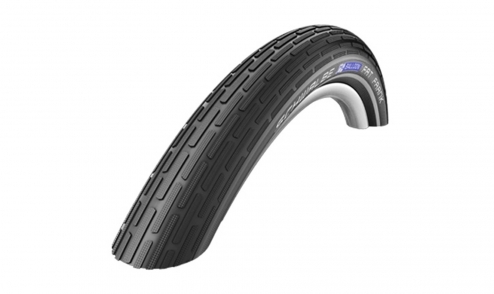 Anti-puncture protection made of natural rubber reinforced with Kevlar® fibers. 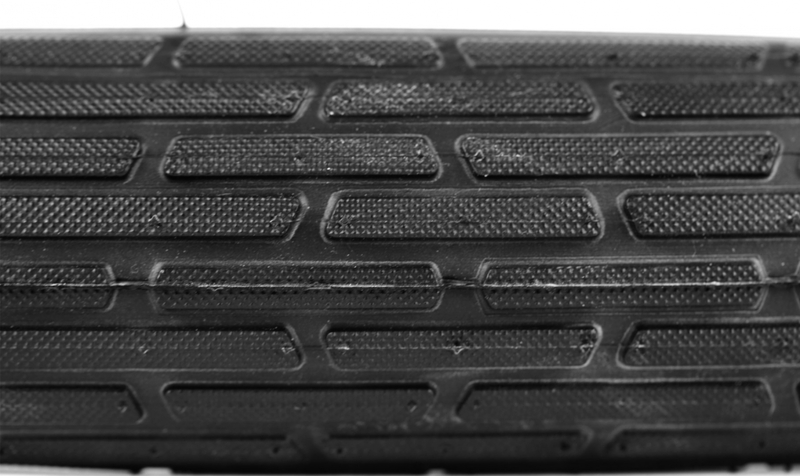 Kevlar® is a trademark of DuPont. Protection level: 3 on a scale of 1 to 6, 6 being the maximum. 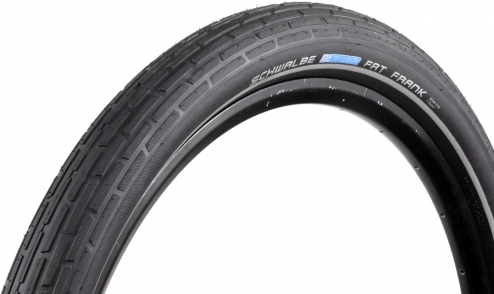 This tyre integrates a level 3 anti-puncture protection (on Schwalbe's 1 to 7 scale, where 7 is the maximum protection). 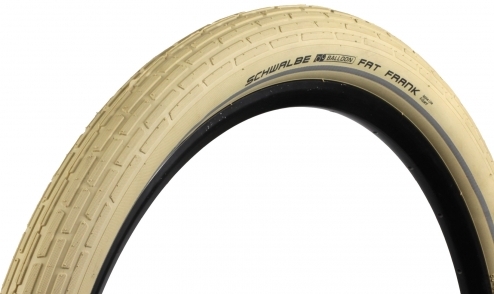 Great looking balloon tyre for cruisers, inspired from latest designs in scooter and BMX tyres. • Anti puncture protection Kevlar® Guard, made of natural rubber reinforced with Kevlar®. 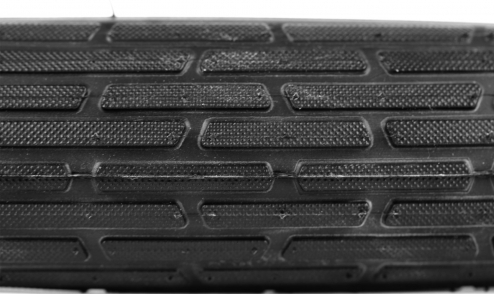 Level 3 on a scale of 1 to 6, 6 being the maximum. 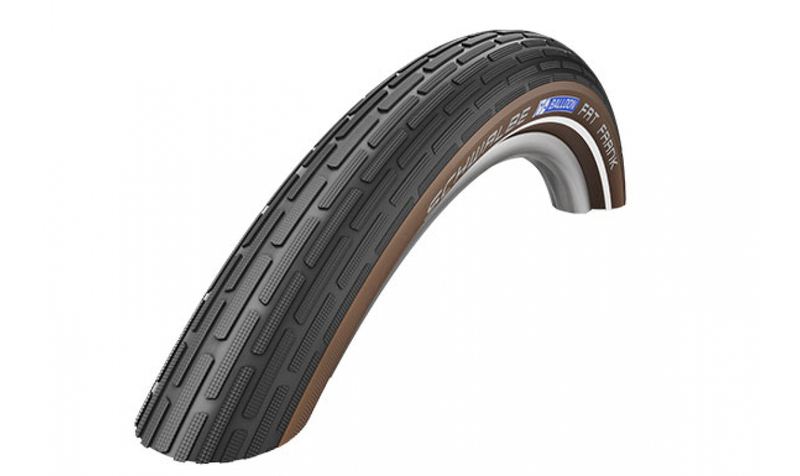 • TwinSkin sidewalls: an additional rubber coating on the side protects against cuts and gives a better, uniform colour aspect.